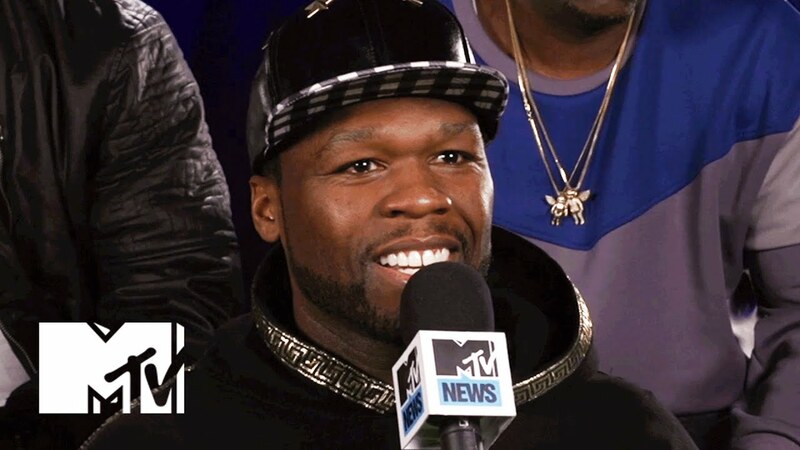 50 Cent: "Chris Brown Its This Generation's Michael Jackson"
Fiddy has revealed he's a big fan of the singer. Speaking with MTV, 50 Cent has revealed he believes Chris Brown to be this generation's Michael Jackson. The rapper was talking about the current state of hip-hop and R&B, when he said "Chris [Brown] can rap and sing. And dance. He's the triple threat. He's our generations Michael Jackson. Pick any other male solo artist out there? He's the guy. I tell him this personally." "it's ill because I've seen him…from the very beginning of the stages." Fiddy didn't just have praise for Chris Brown though, he was also celebrating Drake's music. "I don't have favourite artists - I have favourite moments from artists. We all have habits as artists and when they lean towards their attributes they become a little more significant. And when Drake writes relationship based content - his wit, the way he says it - it lands in a way that's special." Chris Brown has recently split with girlfriend Karrueche - again. You can read the full story here.